 New construction opportunity in Old in East Durham! 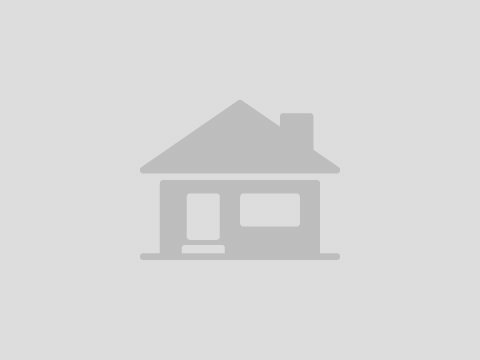 This adorable bungalow has a ton of curb appeal and is just a short drive to downtown Durham! Enjoy Summer nights on your huge front porch or grill out on your back deck! Home features a 1st floor master, site-finished hardwoods, granite & ss appliances, an open layout, spacious secondary bedrooms, wood shelving throughout and much more! Home comes with a great builder warranty program and is pre-wired for a security system. Don't miss out!